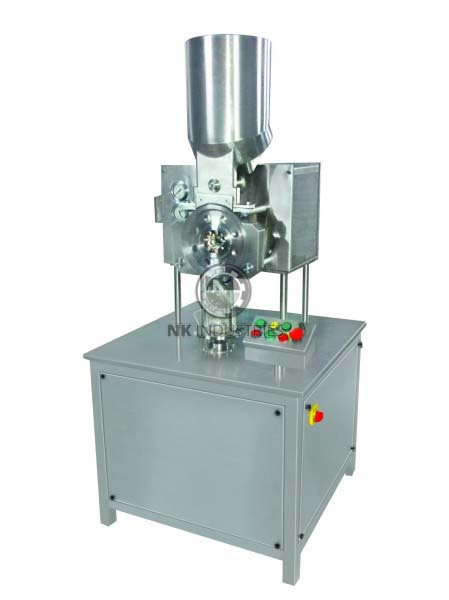 N.K Industries manufacture Semi Automatic injectable dry powder filling machine Model NKPF-60, which is semi automatic micro powder dosing machine for dosing sterile powders with human intervention. 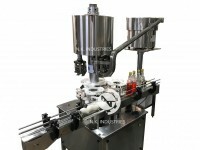 The powders are filled into Glass Vial using an inimitable vacuum -pressure dosing system. 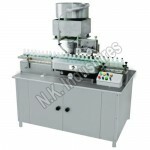 Semi automatic injectable dry powder filling machine is an inexpensive solution developed by N.K Industries for low & moderate production requirement for multifarious injectable pharmaceutical companies. 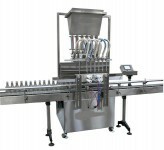 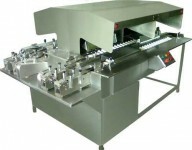 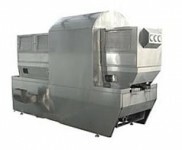 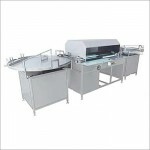 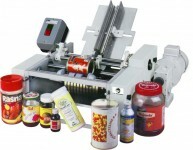 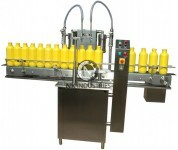 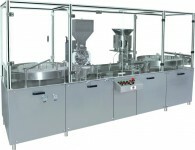 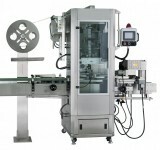 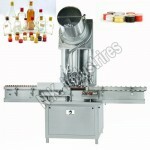 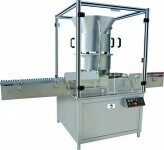 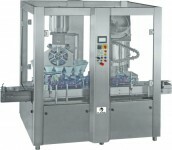 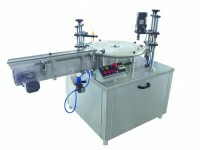 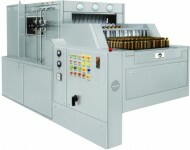 The most characteristic feature of machine is No vial – NO fill system. 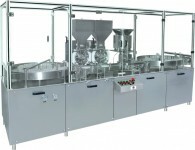 Highly Precise Powder Dosing System Based On Vacuum -pressure. 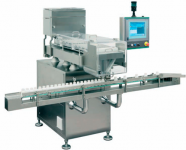 Bottle Feeding Is Done Manual On Bottle Loading Platform. 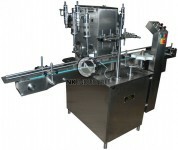 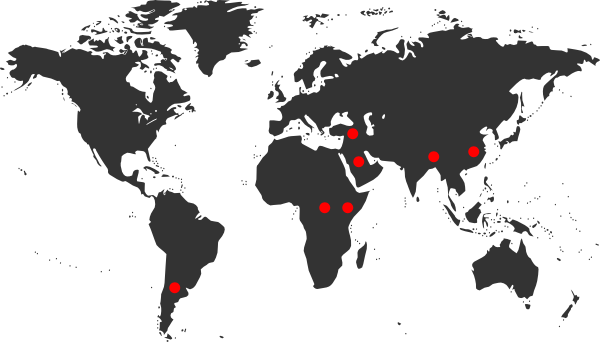 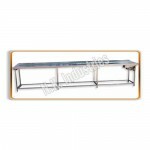 All Part Comes In Contact With Powder Are Manufactured Using SS 316L. 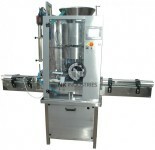 "No Vial – No Filling" Technique Eliminates Wastage Of Expensive Sterile Powder. 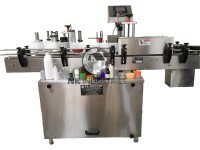 Flexible To Suit From 5 Ml. 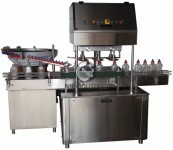 To 50 Ml Vials. 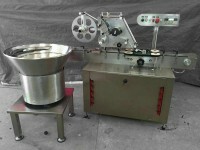 1.5 Grams To 6 Grams. 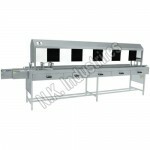 Double, Triple And Four Doses.